All cultures appear to share the belief that they do things ‘correctly’, while others, until proven otherwise, are assumed to be ignorant or barbaric. When people from different cultures work together and cannot take shared meanings for granted, managers face serious challenges. An individual’s parsing of an experience and its meaning may vary according to several cultural scales – national, professional, industrial and local. Awareness of cultural differences and the willingness to view them as a positive are therefore crucial assets. 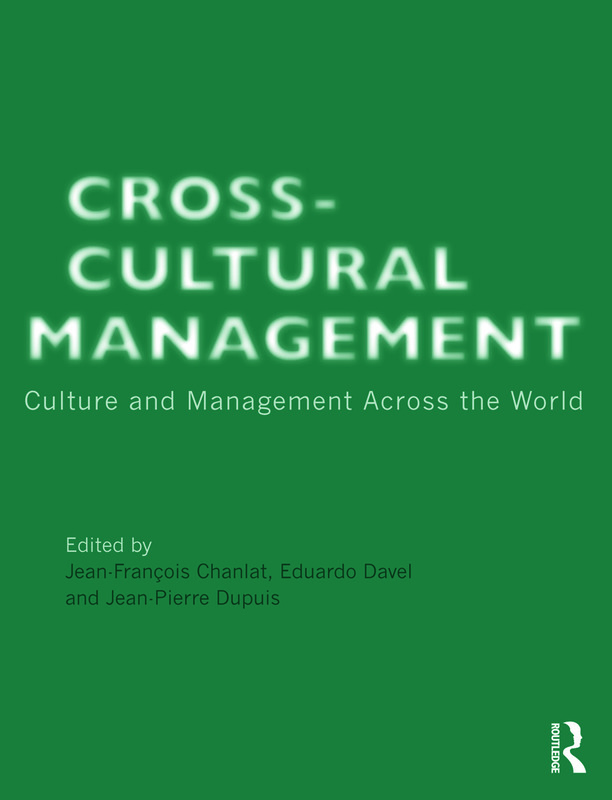 This edited textbook sets itself apart from existing cross-cultural management texts by highlighting to the reader the need to avoid both ethnocentrism and the belief in the universality of his or her own values and ways of thinking: the success of international negotiations and intercultural management depends on such openness and acceptance of real differences. It encourages the development of ‘nomadic intelligence’ and the creative use of a culture’s resources, according to a symbolic anthropology perspective. Through the essays and case studies in the chapters, readers will become aware of the intercultural dimension of business activities and better understand how they affect work. Cross-Cultural Management will help interested parties – students of business management, international relations and other disciplines, and business managers and other professionals – develop their ability to interact, take action and give direction in an intercultural context.